One of the biggest mistakes people make after they have been in an auto accident is assuming they are not hurt. Whether you are in a minor or serious accident, it is important to get checked out by a doctor as soon as possible. That way, you can make sure nothing is wrong with you. You may feel perfectly fine at the time, however, many symptoms don’t show up until the next day or even the next week. Disc Injuries - A disc is a small spongy cushion within the spinal column that separate and protect the vertebrae from one another and allow the spine to be flexible. A common back injury during a car accident is a herniated disc. The impact from a car accident can damage a disc, causing it to slip or deform. In turn, the disc is no longer able to cushion the spine. A damage disc can also put pressure on nearby nerves which can be painful. 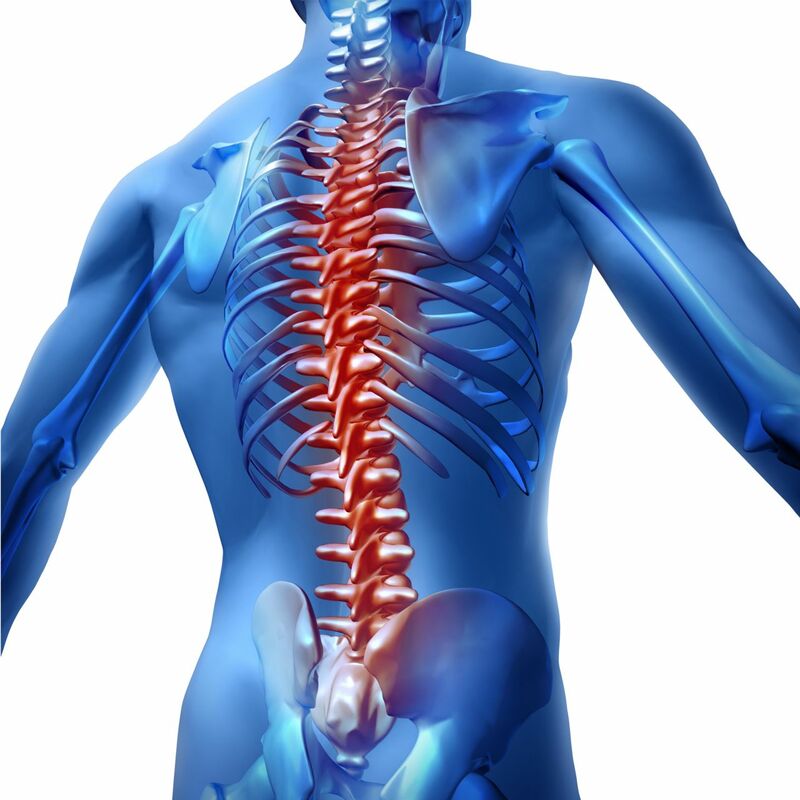 Spinal Cord Injuries - The spinal cord is the link between the brain and the rest of the body. It helps carry messages back and forth that control you motor and sensory functions. A spinal cord injury occurs when the nerves in the spinal cord were damaged. An injury to your spinal cord can result in paralysis in certain areas or throughout the entire body. Compression Fractures - Compression fractures are small cracks in the bone of the spine. They can eventually cause the vertebrae to collapse and deform. This could cause the shape and structure of the spine to be permanently altered. They are most common in older adults. Do back injuries only happen in high speed accidents? The answer is no. You can receive a back injury even in low speed collisions. If this happens it is important to get checked out by a doctor. There have been numerous times where these injuries have gone untreated because people did not think they were hurt. Don’t let that happen to you!